Your new puppy or kitten is an absolute joy. Be sure that he or she is healthy and get the best advice on puppy and kitten care. This is a very important time in your pet’s life, and ensuring that it gets the best diet and the right training will prepare you for a long and happy relationship. Pop in with your pet, and we’ll check health basics while giving you any advice you need. Just like you, we want your pet to have a wonderful life. We know that your concern for your pup extends beyond the healthcare basics. You want a happy, friendly, well-adjusted dog. Puppy training classes will teach you a lot about your pup, and he’ll learn a lot about his relationship with you too. 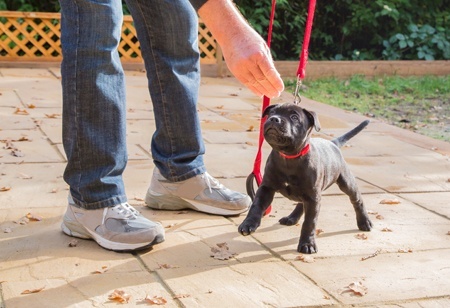 Obedience training helps keep your puppy from developing bad habits. And early socialization teaches your dog to behave with animals in the future. So join us! Training days are about to become you and your pup’s favourite ones. You take good care of your pets, and you’d be terribly upset if they were to become lost. 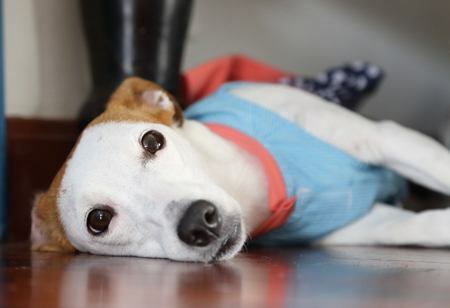 However, a thunderstorm or chance-escape can cause a pet to flee in panic, forgetting the way home. With microchipping, you can be sure that if your pet is found, his or her home will be traceable. Stand the best possible chance of recovering your pet if he or she gets lost. The microchipping procedure is simple, safe, and non-invasive. Being over or underweight and over or undernourished shortens your pet’s life and affects its overall health. Let us advise you regarding the best diet for your pet. Kittens and puppies need extra nutrition to grow and develop. Young, active pets need foods that will match their energy-levels, and seniors need a diet that’s kind to the digestive system and that won’t lead to weight gain. Certain breeds also have unique dietary requirements. We’ll help you to find the right balanced diet for your pet. When your pet is unwell, it may be necessary to consult pathology labs in order to be sure of an accurate diagnosis so that we can provide effective treatment. 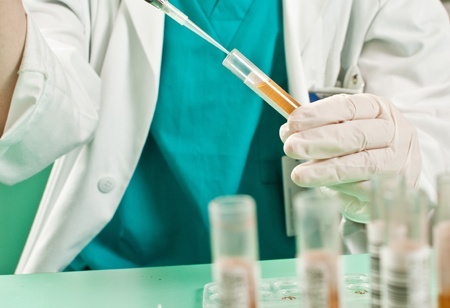 Our strong relationship with leading pathology labs helps us to get those test results fast. We understand that time is of the essence, and rapid diagnosis allows us to take prompt action. No matter what kind of pet you have, you’ll be inclined to worry about finding really good pet boarding facilities when you need to leave home for a few days. We can help, and with a vet on the premises, you can be sure that they’ll be in the best possible health on your return. Visit us or call us and discover why so many locals are choosing our pet boarding service when they need to go away. 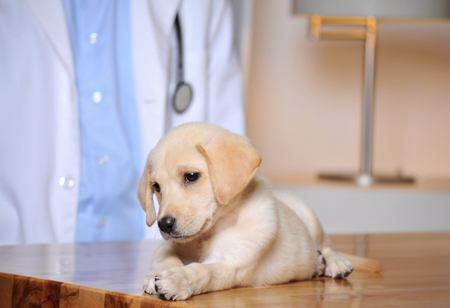 Just as you should go for routine health check-ups, your pet needs them too. 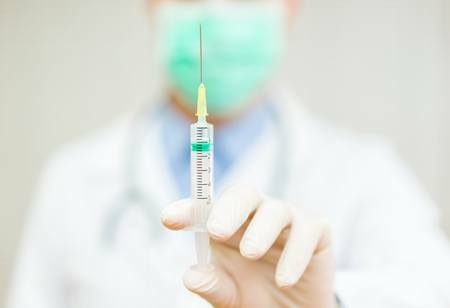 While some pets will be fine with an annual check when they get their booster shots, others may need more frequent attention. Like you, we want what’s best for your pet. Contact us for an appointment today. We will never advise you to make your pet undergo a routine surgery that won’t benefit him or her in the long run. Simple surgeries like spaying and neutering will make your pets easier to live with and prevent diseases that could otherwise affect them later in life. We’ll take good care of your pet, limiting stress and providing reassurance. 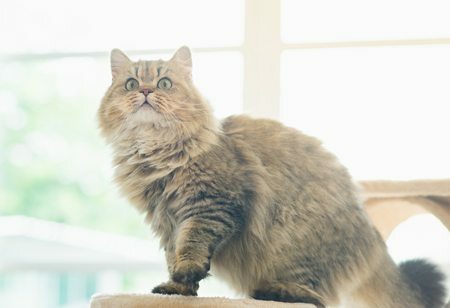 When you collect your animal, we’ll explain how you should care for it for a rapid recovery.